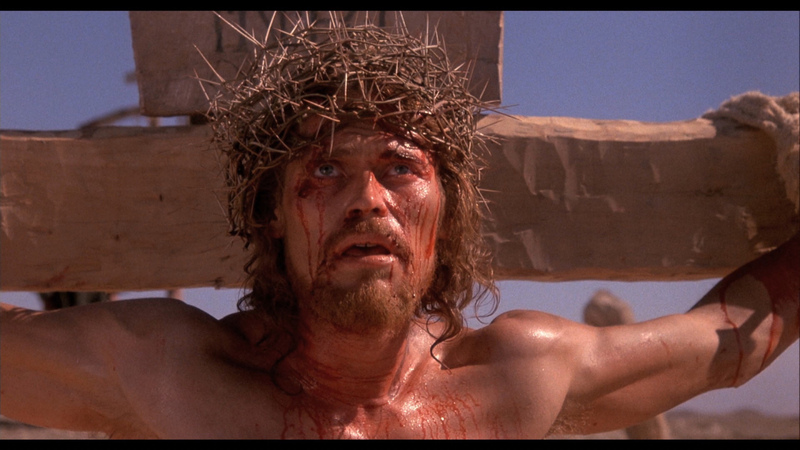 As we continue to mark Lent and the run up to Easter, we are proposing to show the film The Last Temptation of Christ. 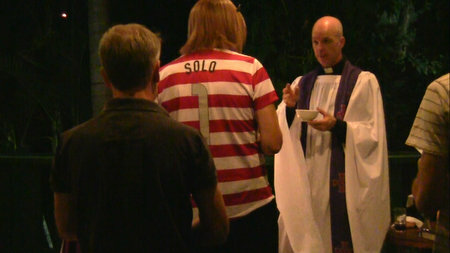 This may be of interest to people who don’t normal come to church and we will be able to publicise the showing. We are thinking of having the movie at 7pm on either Saturday 19th March or 5th April. Let us know when would be best for you if you plan to come. Tomorrow we will have our weekly Wednesday Night Group when we will be discussing the Bible, looking at chapter 4 of Marcus Borg’s book Speaking Christian. This week’s readings are Exodus 17:1-7, Romans 5:1-7, and John 4:5-26, and we will be singing the hymns All Creature of our God and King, Down the Mountain the River Flows, Let us Break Bread Together, and Glorious Things of Thee are Spoken. After the service we will share coffee and biscuits at the house. Directions can be found on the Where and When page. Our weekly Wednesday Night Group resumes tonight as we continue studying Marcus Borg’s book Speaking Christian. This week we will discuss Chapter 4, The Bible. Iain is away on his college’s annual work camp, so Elena will be leading the discussion tonight. Iain will be back on Sunday for our regular Eucharist, and Elena will also be guest preacher this week. This week’s readings are Genesis 12:1-4a, Romans 4:1-5, 13-17, and John 3:1-17, and we will be singing the hymns The God of Abraham Praise, Will you come and Follow Me?, Lord, I want to be a Christian and Jesus Shall Reign Where’er the Sun.